If you’ve ever tried to get to the 33 from Main Street, you’ve probably wondered who designed it. The Main Street/Humboldt Parkway/Kensington Avenue intersection, meant to act as an access point for both the Kensington and Scajaquada expressways, is a nightmare. It’s a tightly nestled compound intersection with one traffic light and several stop signs with at least 14 head-spinning different ways to legally move through it. City and state traffic engineers have acknowledged that this area of Main Street between Sisters’ Hospital and Canisius College is poorly designed and doesn’t work well, but citing cost, the same folks failed to make fixing it part of the 2003-09 reconstruction of Main Street from Humboldt to Bailey, as well as the coming redesign and downgrade of the Scajaquada Expressway. It wasn’t always that way, though. In the days when Kensington Avenue was known as Steele Street, there was a toll booth near that intersection, collecting money to help defray the cost of paving Main Street from downtown Buffalo to the Village of Williamsville. The intersection became somewhat more complicated with the addition of Frederick Law Olmsted’s Humboldt Parkway, but not too much for most folks to handle. This 1930s photo shows the intersection from Kensington Avenue. The spaces occupied by the gas station and the home owned by generations of the Culliton family are now occupied by MetroRail stations. The large building was the motherhouse of the Sisters of St. Joseph for more than a century. It’s now filled with Canisius College offices and classrooms. 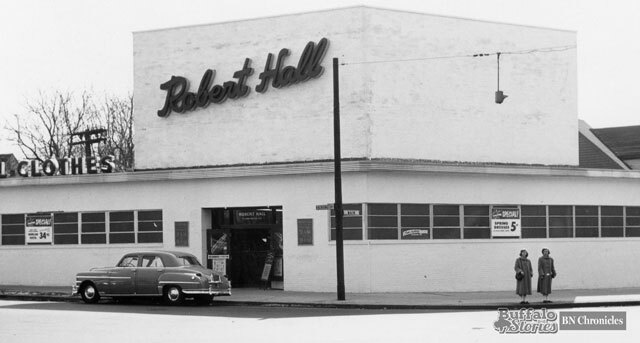 By 1951, the gas station had come down to make way for a Robert Hall clothing store. 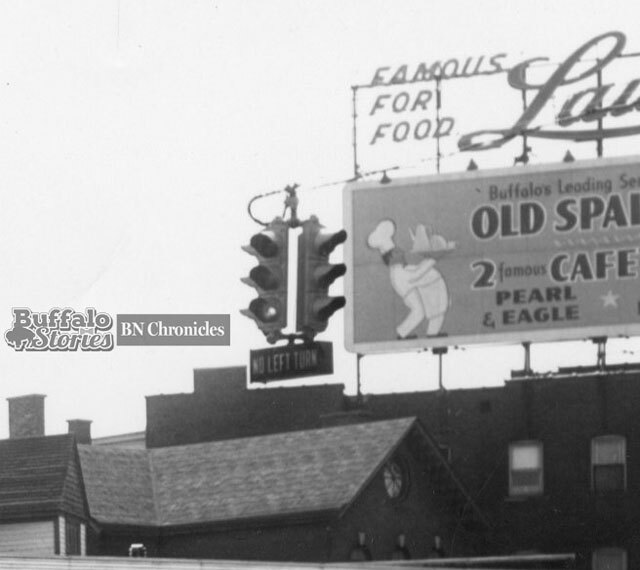 While the Robert Hall building and small house next to it are gone, the larger brick building still stands with the same billboard structure in place—although Laube’s Old Spain is no longer being advertised there. It was the 1960s construction of the Scajaquada and Kensington expressways, with Route 198 running under Main Street and leaving a series of bridges and overpasses in its wake, that left the intersection unwieldy to motorists, pedestrians, cyclists and anyone with common sense. Judging by the smells, tastes, and smiles of its first day, the Parkside Meadow (corner of Parkside and Russell avenues, Buffalo) looks poised to be an institution on par with the warmly remembered predecessor you couldn’t go five minutes without hearing about. Echoes of the old Park Meadow, the venerable neighborhood fish fry place-turned college party hangout, were everywhere, as strangers reminisced about their days and nights in the PM — those memories growing as hazy as they were on some of those nights. The good news is the Parkside Meadow, just like the people who remember the old PM, has grown more sophisticated in its current iteration, cultivating a more subdued yet still fascinating environment for drinks and imaginative and tasty takes on sandwich favorites. Aside from the stories that come along with the building, the place has been tastefully decorated in with hundreds of museum quality pieces of Buffalo’s industrial, retail, and beer drinking past. Dozens of matchbooks from Buffalo taverns and gin mills of yesteryear. Stoneware jugs from Buffalo’s oldest brewers and distillers. Boxes and crates once filled with bottles of beer like Simon Pure, Iroquois, and Beck’s, all once brewed by proud Buffalonians. 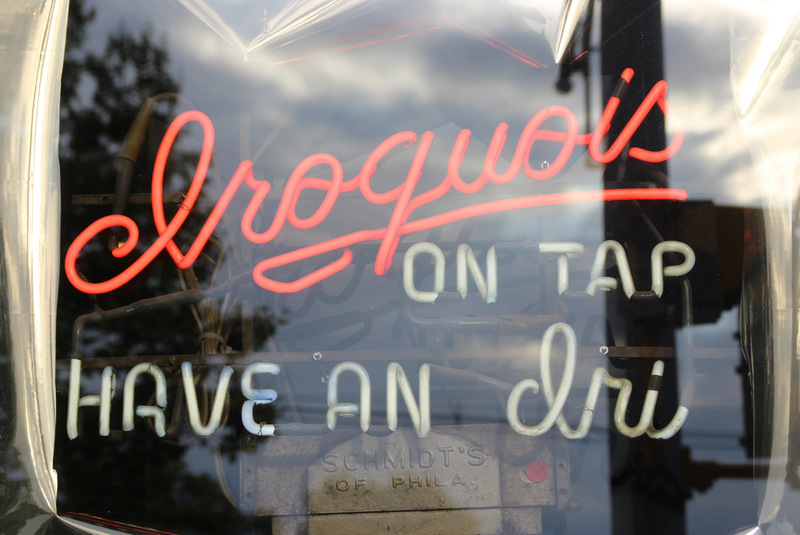 From the display cases, to the walls, down to each tabletop, food delivered to your tabletop is almost an interruption of taking in what Buffalo once was. But then you take a bite, and it’s all about the plate in front of you. The menu is simple. It’s a single sheet of heavy stock with a large selection of gourmet-style takes on sandwiches ranging from shaved lamb to fried bologna plus a few salads and larger entrees. The menu offers a chance for some interesting tastes on a corner tavern budget– nine of the menu’s 11 sandwiches are less than $10 and include fries. 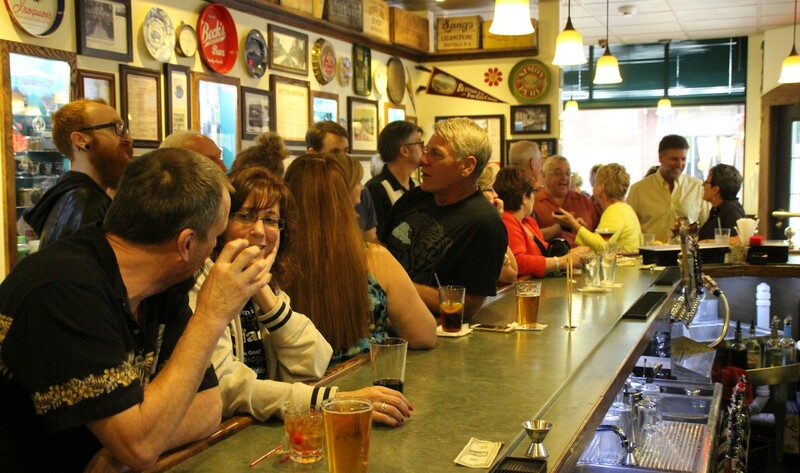 The full bar offers seven different locally sourced beers on tap, ranging from McKenzie’s Hard Cider and Rusty Chain to the venerable Genesee. 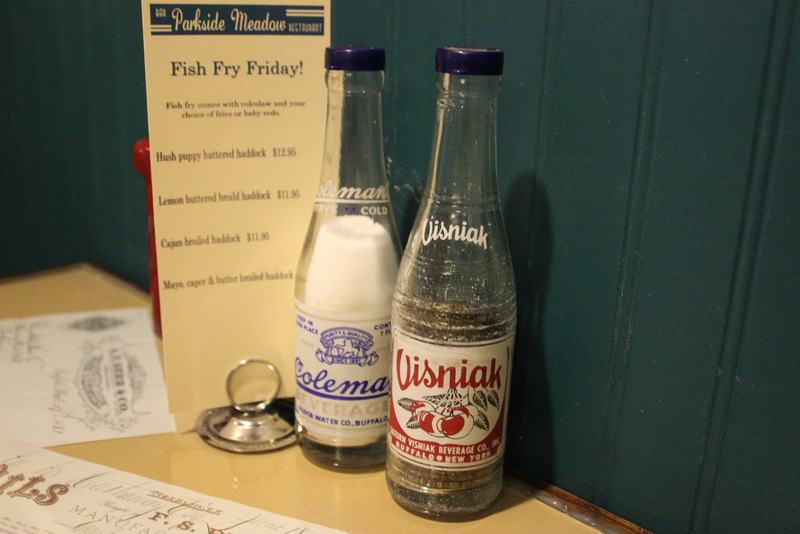 Opening night was a Friday night, and just like any good Buffalo spot, fish was on the menu. Three broiled options and one fried. 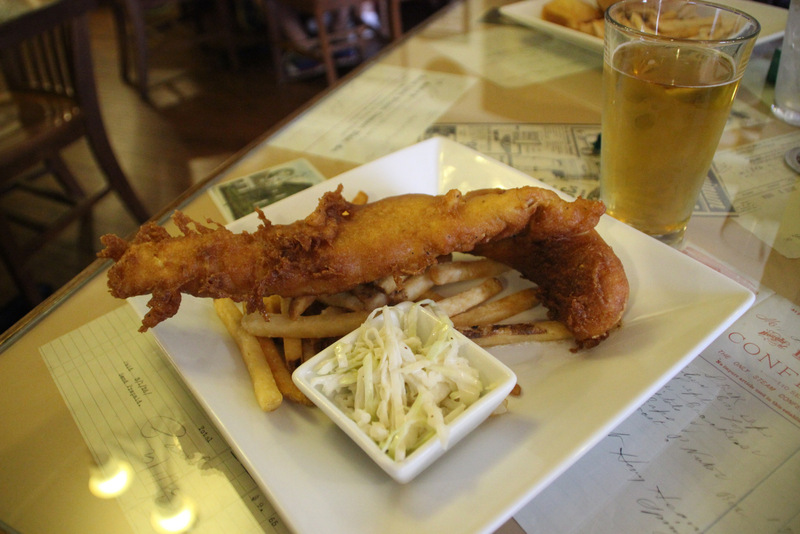 The Hush puppy and beer-battered fish fry is a true-to-the-original twist on a Buffalo favorite, with batter that was a hint sweet and very thick and tasty. Whether you have foggy memories of the Park Meadow you’d like to relive or you’re just looking for a new spot that from food to atmosphere is really different from any other place in Buffalo, a stop at the Parkside Meadow is recommended. This review originally appeared in Gusto. Our community’s self-styled “Deputy Dog” and “Mother Hen” has succumbed after a long valiant fight against cancer. Ruth Lampe was no-nonsense and tough as nails, but also loved her friends, family, and community with fierce and burning passion. She was a force of nature and in a category all her own. Her style and sensibility was a beautifully complementary combination of Iowa farm girl, 1960’s style left-wing radical activist and motherly protector and influence to all who knew her. In a society where most people like to meet and vote– or worse, just complain– when problems arise, Ruth roared and steamrolled for what she thought was right. And once she pushed her way to the front of an issue, she took command and was relentless and got things done. After more than 40 years of community and civic activism in Parkside, she knew everyone– and knew most of their fathers, too. Widely accepted as speaking for the community and fair, her aggressive tactics were usually met with open arms by the powers that be– with the knowledge that having Ruth on your side was always a smart move. But it wasn’t just about sweeping grand notions with Ruth– it was about sweeping up after events. And moving chairs. And helping at the ticket table. She was the sort of leader who lead by example every step of the way, and would never ask anyone to do something she hadn’t already done and wasn’t getting ready to do again. All that is wonderful, but to really turn the rusty wheels of change– you inevitably rankle the comfortably accepting of the substandard or offensive. You know Ruth Lampe was a hero by the number of people who wince– even decades later– at hearing her name. It may have happened during the city’s 1982 free paint program, but 33 years later, there are still those in Parkside who will snear, “Ruth Lampe made me paint my house.” She always made an impact. She sure did on me. When my phone rang during lunch on two weeks ago yesterday, I smiled to see the name Ruth Lampe on the caller ID. She’d been terminally ill with untreatable cancer, but I was thinking of how I’d been filled with joy when I saw a thin-but-healthy Ruth out on Hertel going to dinner with her husband David a couple weeks before. I was about to run up to say hi when a couple of little munchkins hop out of the car, too. Selfishly, I stopped and enjoyed watching her be grandma from half a block away. I’m sure she would have enjoyed a hello and a hug, but I wasn’t going to intrude on grandkid time, and I really enjoyed seeing her in that element. She looked great that day, and that was in my mind as I answered the phone. Without thinking, I followed with a “How are ya!” which I genuinely meant– but said without thinking given her battle. My upfront question meant the call got right down to business. She talked about the next stage. Hospital beds at home, making final plans. Ruth’s last great gift to those who love her is taking on the final project of her life with the bullheaded strength and tenacity she’s shown every project she’s ever undertaken. She was planning her own goodbye– one she knew was coming in a period of time that could be counted in days more than weeks or months. It was a classic Ruth moment of organization– but of course it’s different. This isn’t fighting with mayors over stop signs or school boards looking for racial balance and equality in our neighborhood public school. I don’t know that I ever heard this great woman resigned to anything– but she was calm, accepting, and willing to put her and her loved ones into the hands of the Lord. The peaceful beauty and dignity with which she faced this grand struggle is awe inspiring. This final battle is for everything. We want to help, just like with every other battle we’ve joined her for– but no letters to the editor or picket carrying can help. We always say, “Anything I can do,” which is always true. But I think we say it more to help ourselves through the thought of someone else’s pain. Someone in Ruth’s situation really doesn’t want to be handing out jobs, you know? So, I’ve tried not to say that. Ruth and her husband David know it’s true– anything– but I try not to say it. What I’ve tried to do, since back pain turned to cancer turned to just a matter of time, is just remind them both in little, hopefully unobtrusive ways that I love them both very much. There are no more cliches. Just what’s real. What else can you really do but love and pray and answer the phone when it rings? Which it did during lunch on a Friday two weeks ago. And Ruth asked me to be a pall bearer. At her own funeral. Taking what she could off the plate of her soon to be grieving and devastated family, by fighting and loving the best way she knew how— by doing. I love you, Ruth. The many many many of us you’ve touched, we all love you. And we’ve all learned from you. The trail you’ve blazed in fighting for what’s right won’t grow cold so long as I’m here to battle forward with the gifts of knowledge and strength you’ve given us all. The spirit you’ve kindled lives on… and doesn’t show any signs of letting up. 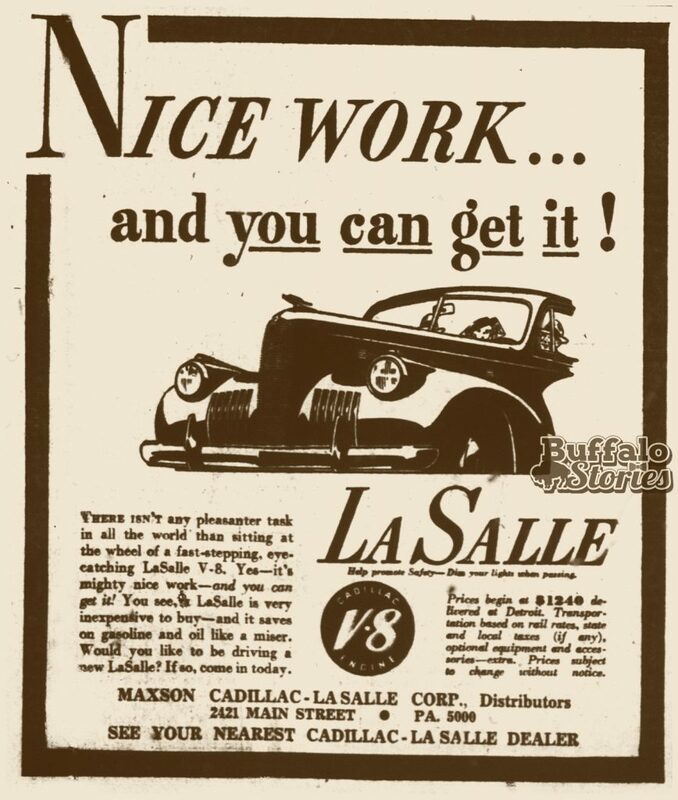 The autos were produced by the Cadillac Division of General Motors and were meant to be a less expensive version of the premium Cadillac line. 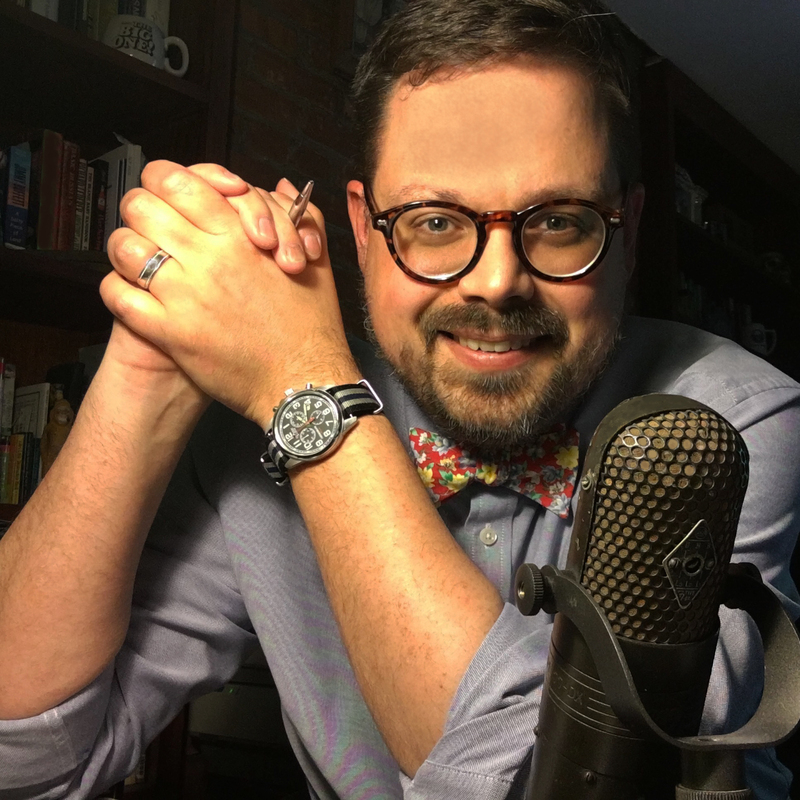 Devon Karn thinks when she and her husband Kevin open their home for the 16th Annual Parkside Tour of Homes (Sunday, May 18, 2014) that a handful of assumptions about the neighborhood and its homes could fly out the stained glass art window. 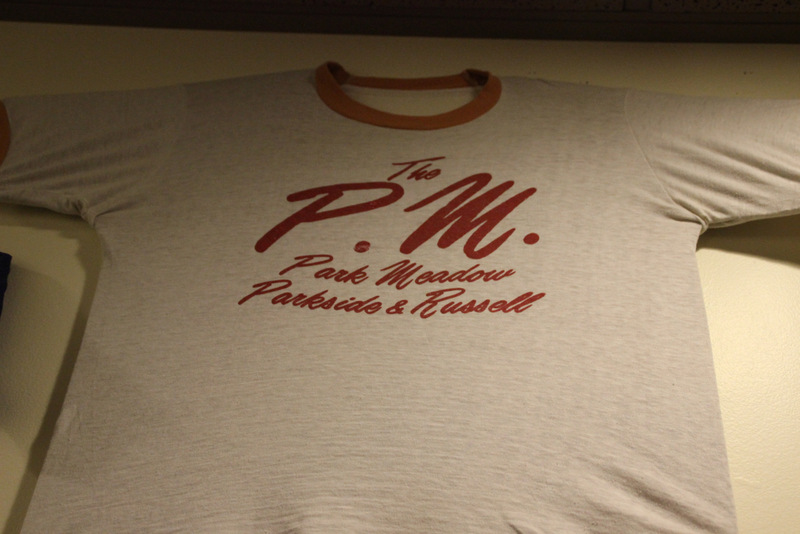 Comfortable and lived in homes of all shapes, sizes and styles, just like the people of Parkside. 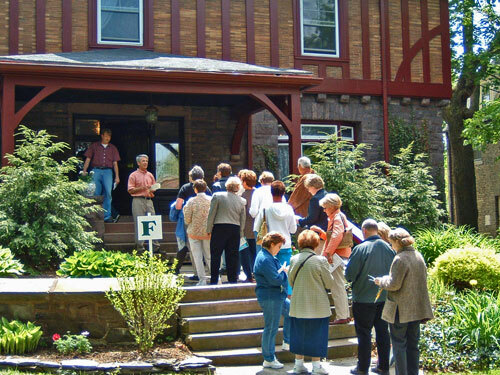 The variety will be underlined for tour goers who walk the half-a-block from Devon’s humble bungalow to the imposing Arts & Crafts American Four Square home of Ken Wells and his wife, Phyllis. Once the home of a Congressman and later to a family of 11, the beautiful brick, original woodwork, wrap-around porch and historical past occupants offer a bit more grandeur, but it’s still simply a family home. Showing off is part of the fun, and it’s why Pat Lalonde is back on the tour again this year. Five years ago her home was featured, but one new project she knows will be the envy of many people who live in older homes. “For the first time in the 30 years I’ve lived here, I now have a first floor half-bath,” says Lalonde, who also has a new screened-in back porch and new room configurations to show. The cleverly configured bathroom might inspire folks to finally build the powder room of their dreams, but Lalonde admits: Putting her home on the tour again is as much for her as the hundreds of people who’ll be coming through. The event is the biggest annual fundraiser for the non-profit Parkside Community Association. They hope you’ll stop by May 18, and find out why so many people are passionate about the homes that are like none other, as well as the community of people that is like none other. For more information, including buying tickets, visit the 2014 Home Tour page on the Parkside Community Association website. 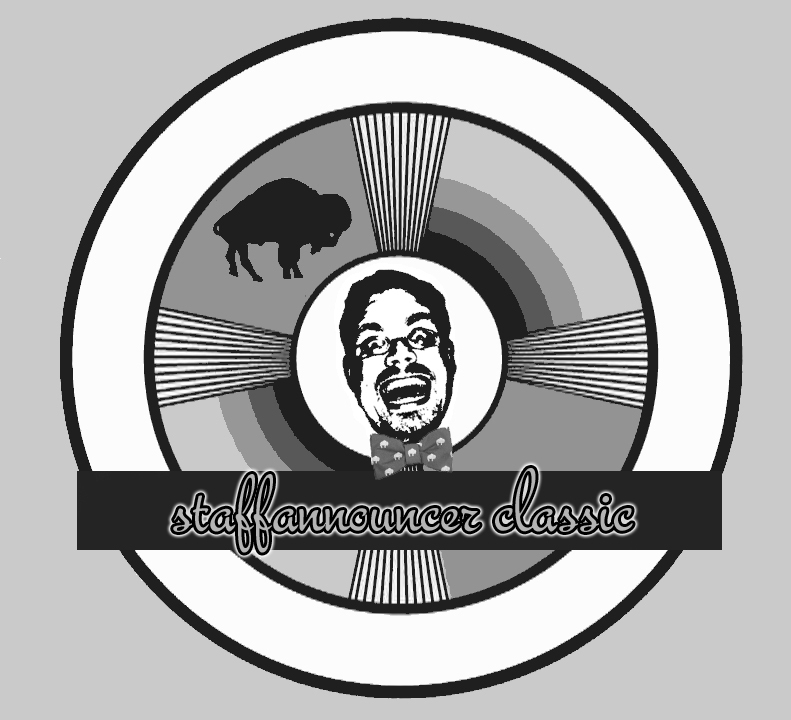 BUFFALO, NY – They are called “Father” and “Sister” and it’s a case where they both really feel like members of hundreds of Central Park, Parkside, and North Buffalo families. It’s also a case of reciprocated love and concern. Before each retired in the last few years, you had to go back to the 1970s to find someone else doing the jobs they loved, heading the St. Mark Parish and St. Mark School. 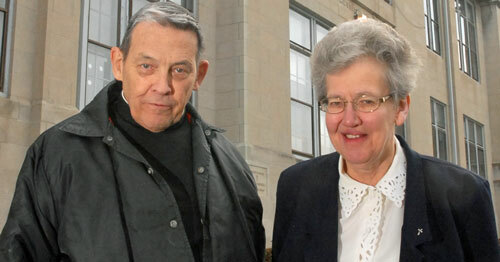 Though they approached their jobs with personalities almost as different as two human beings could be, Sr. Jeanne Eberle and Msgr. Francis Braun spent 30 years of ther lives selflessly and tirelessly giving their love and of themselves for the people of St. Mark, particularly the smallest ones. For decades it was a common sight to see kindergarteners and first graders line up to give Sr. Jeanne a hug at the start or end of a school day, while the too-cool seventh and eighth graders walked on by, all with Fr. Braun watching closely, stationed on his own side of the hedge separating the rectory and the school. It happened many times through the years, though, that the “too cool” kids became parents of St. Mark kids, once again willing participants in hugs for the woman who they know cared as much for their kids as they did themselves. At Mass on Sunday, Msgr. Braun’s stories of days gone by, and his family made most of us feel like we were listening to stories of our own family. His grandfather the cop, the Crystal Beach boat, the firehouse around the corner, his Irish mom and German dad. We might still know Father’s family stories better than our own. 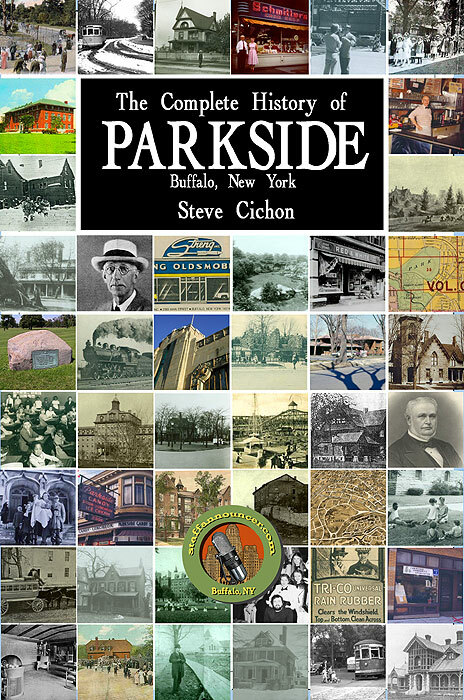 As the author of two books, including “The Complete History of Parkside,” Steve Cichon wants to write this story because these people are very special to him and the community. 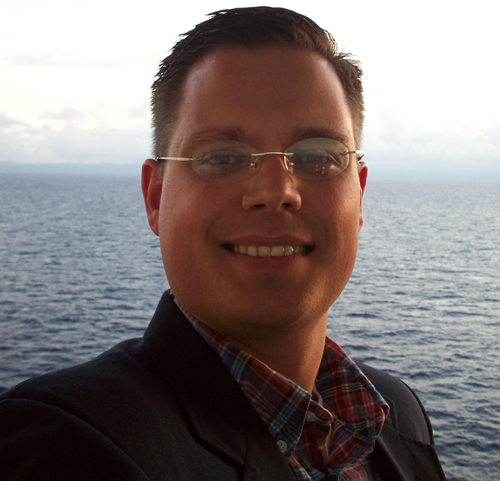 “The history of St. Mark is rich and fascinating, and there are many wonderful stories to tell. From the stained glass depictions of events in the life of Jesus, to the thinly veiled anti-Catholic bigotry which lead to St. Mark being built at the corner of Woodward and Amherst, no one tells those stories better than Fr. Braun,” says Cichon. The hope is to have the work completed by the end of 2014, the 100th anniversary of the laying of the cornerstone of the current St. Mark church building. 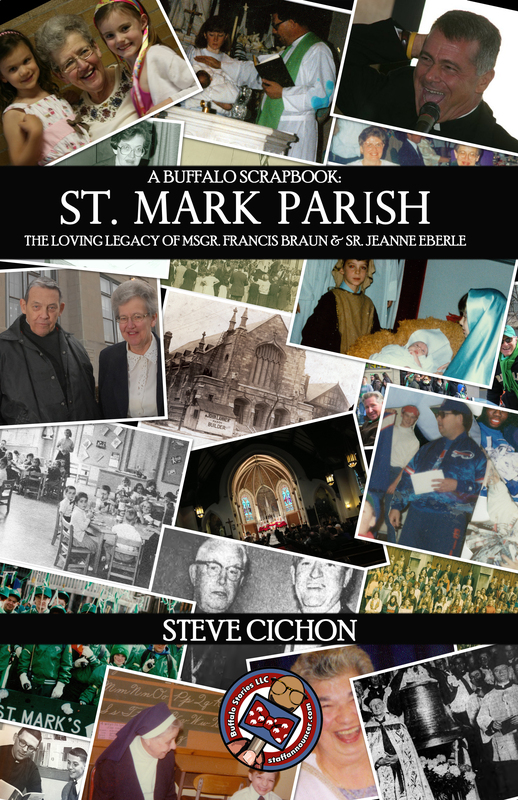 The book is now available at The Buffalo Stories Bookstore. Just north of Granger’s place (now Forest Lawn cemetery) along Main Street was the area known as “The Buffalo Plains;” its inhabitants known as “The Plains Rangers.” This wily group of frontiersmen– most of them veterans of the Revolutionary War– and their families settled and built farms along Main Street. Their homes were generally close to the Buffalo-Williamsville Road, or the main street, but like Granger, their farmlands extended as much as a mile or more to the east or west off Main Street. The Plains were originally settled by a colony of farmers from the lake region of Central New York. First to come on a tour of inspection was Samuel Atkins, in 1806, on horseback, traversing Indian trails through a dense forest to Buffalo — not to speculate in village lots, but to purchase farm lands for himself and others who desired to settle near unto the site of the great city that was to arise at the foot of Lake Erie. On this property, in 1807, Mr. Atkins erected a majestic structure of logs, consisting of three separate buildings, made so by two dividing passages through the lower story, while the upper story and roof remained intact. The building entire was eighteen by eighty feet on the ground with side thirteen feet high — quite an imposing frontier establishment. Here Mr. Atkins kept a tavern, a house of entertainment for travelers and pilgrims journeying to the new West. 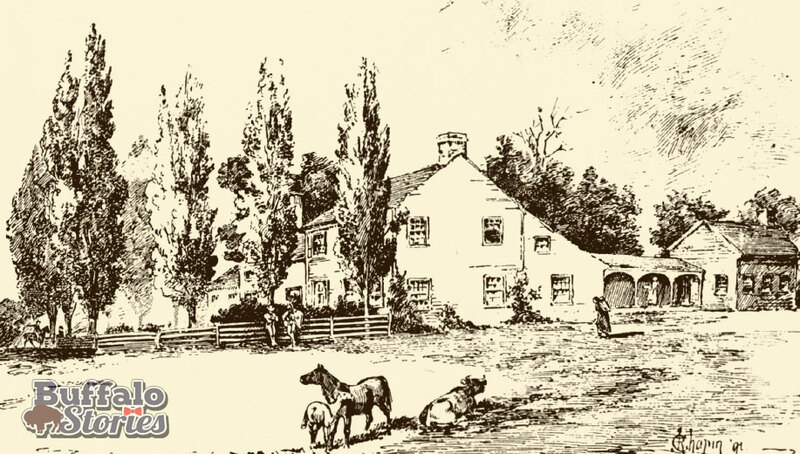 Many veterans of the war of the Revolution had settled on the Niagara frontier, and the old log tavern was their headquarters– was where they held their camp-fires and fought their battles anew. Atkins was joined in 1807 by eight Cayuga County neighbors and their families, including Rowland Cotton, Ephraim Brown and Roswell Hosford. 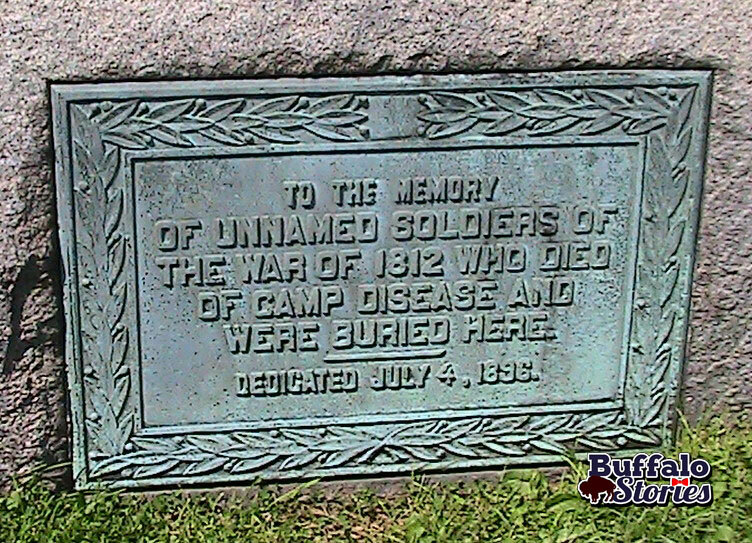 In 1808, the families of Zachary Griffin and Dr. Daniel Chapin also came to Buffalo. All of these men and their families settled along Main between Granger and what is now the UB area, both on the east and west sides of Main Street. Ephraim Brown was the oldest of the new settlers of the Buffalo Plains. The war-worn veteran of the Revolution, cane in hand, was a favorite of the youngsters on the Plains. He’d limp along with school children, as the youngsters would gather at his knee– a knee shattered by a musket ball at the Battle of Trenton. They’d hear “Old Mr. Brown” sing, tell stories of his battles, and chant army rhymes from colonial times. Brown’s homestead and farm where described by Barton Atkins as “opposite the County Almshouse.” The Erie County Almshouse moved in 1909, and the University of Buffalo was built on the land. Zachary Griffin’s home survived well into the 20th century, and would have been known to the earliest residents of Parkside- as we know it today- as a part of their neighborhood. The following was written in Peace Episodes on the Niagara (Buffalo Historical Society, 1914), about the home on the east side of Main Street. 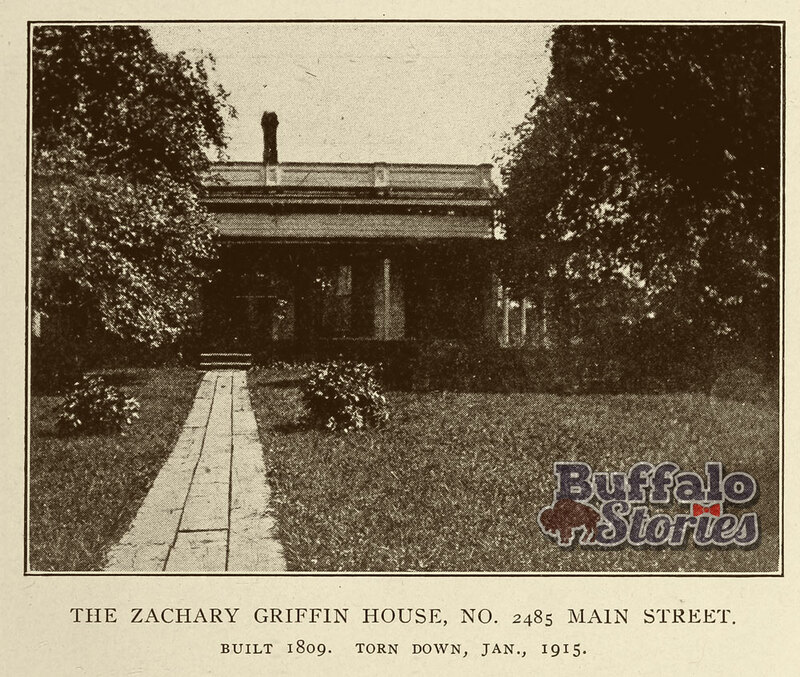 In January, 1915, the oldest house in Buffalo was torn down. This was a little one-story structure at No. 2485 Main street, which according to such credible witnesses as the late Washington Russell and Barton Atkins, was built in 1809 by Zachary Griffin. When the New York Central Belt Line Tracks were laid through the district the house as moved about 100 feet northerly from its original site. Probably all of the original structure that endured was the frame of heavy hewn timbers. The story goes that it was spared at the burning of Buffalo, in 1813, because the Indians, by the time they had got as far out as this on the Williamsville road (Main Street), were too much overcome by firewater to do any further harm. The original site of the house was about opposite Greenfield Street, and when moved, it was about where the Central Park Grill is located. The frontage of the property was split roughly in half when the New York Railroad Beltline tracks were installed in the 1870s. Next door, was the home of the widow Anna Atkins. She moved closer to the Modern Parkside area in 1817 after the death of her husband Samuel. That means that Barton Atkins, whose works are quoted throughout this history, was among the first children to be born and grow up in the current confines of Parkside. Captain Rowland Cotton is the other Plains Ranger who owned a large portion of what is today Parkside. He owned the farm just to the north of present Jewett Parkway, and the homestead of Daniel Chapin. Cotton, too, was a Revolutionary War veteran, and was one of only three of the original Plains Rangers who did not make Buffalo home until their death. Cotton sold his plot in 1826, and settled in the Town of Lancaster. His name appears the deeds of those in the northern half of Parkside. The most notable Plains Rangers to the people of modern Parkside are the ones who once owned the land upon which they now live. Dr. Daniel Chapin was a veteran of the Revolution, and lived in a log cabin which was built at what is now the corner of Main Street and Jewett Parkway. His property bordered Erastus Granger and was still considered part of the Flint Hill area. His property stretched along Main Street from what is now roughly West Oakwood Place to Jewett Parkway. It stretched back to encompass the southern half of the Delaware Park Meadow, and reached to the fringes of the Park (now Hoyt) Lake. He was formerly from Salisbury, Ct. He represented the county of Ontario in the legislature of this state, very soon after that county was settled; and was an early settler of this county. He had held the office of judge of common pleas for Niagara county (that is, Buffalo, before Erie County was split off); and various public trusts, with benefit to the community. His reputation as a physician, during a long course of practice has been of honorable standing; and he lived and died an honest man. The people of this city are much indebted to the Doctor, who was one of the pioneers of Buffalo, for the good taste and judgment exercised in clearing up his farm. Coming on to it in 1806, and ever having an eye to the beauty of native scenery and landscape, he left and always preserved with care, groups and scattered trees of various sizes and kinds, where it would add to its beauty; and we in our park enjoy the benefit of his sentiment and forbearance. He was imbued with the idea of the poet who says, “Woodman, spare that tree;’ and when he could, he always had trees left untouched by the ruthless axe, in order that man and beast should benefit by their shade, and they with their primitive grace ornament his beautiful farm. His son, the late Col. William W. Chapin, always protected and preserved those trees with truly reverential and pious care, in memory of and respect for his honored father, who left the inheritance of the whole farm to him on his decease. Without that inherited taste, he, like most of the early settlers, would have denuded the land of every tree; and that portion of our park would have been a barren expanse of mere farming land; for a large portion of this old farm now constitutes the most interesting part of our beautiful park. As one rides through it, especially that portion I speak of, he cannot help noticing those groups of trees and scattered monarchs of the forest within and on the borders of the extensive Park Meadow; beautiful reminders of those thoughtful and tasteful former proprietors. 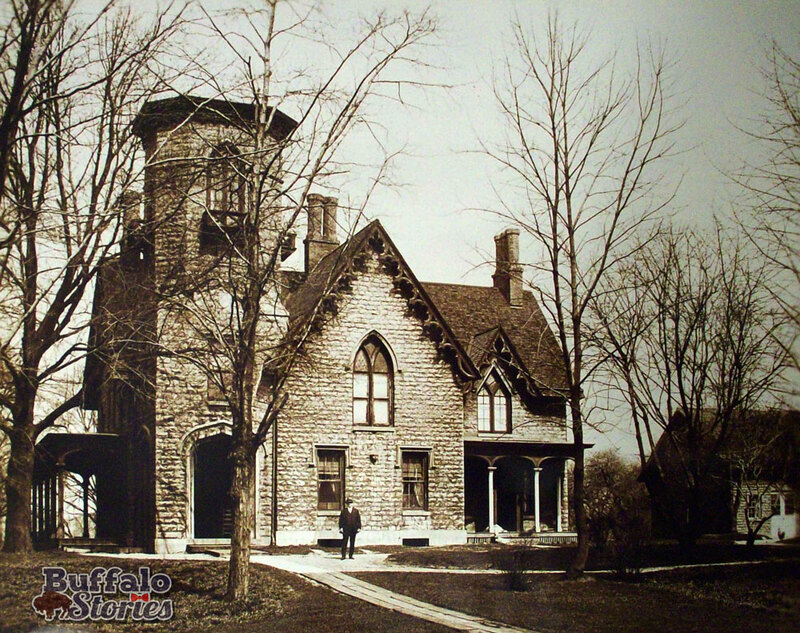 Dr. Daniel came to Buffalo village in 1807 from Bloomfield, put up a log house on the outskirts of the village, and established a large practice, visiting his patients on foot, with a dog and a gun, often traveling trails as far as Niagara Falls. Dr. Chapin died in 1821 at 60, his death due to exposure in visiting a patient. Long before European men tread through what is today known as Parkside, portions of the area were sacred to the Seneca Nation and their fellow members of the Haudenosaunee (Iroquois) League of Indian Nations. Judging by the archaeological evidence, even long before the Senecas arrived in this part of Western New York, the Erie tribe and others lived near what we now think of as Parkside. One legend passed down through the family of early resident Erastus Granger spins the tale that native chieftains would convene “Councils in the Oaks” on ancient battlefield here, destined to become part of the Granger property. When Granger became the area’s first permanent resident in 1804, vast wilderness was all the eye could see. Later, his son Warren built a magnificent home, what generations of Parksiders called “The Castle,” on the spot where native chiefs had met long before the scribes of modern history were there to record them. When Warren Granger selected the situation to build his home, he fixed upon the spot where the “Six Nations” held their counsels, the elevation was crowned by a grand old oak. This part of Flint Hill was sacred to the Indians, for here many, many, many moons beyond the memory of the oldest chief, a fierce battle had been fought. The plow shares continually turned up skulls, arrow heads and tomahawks of ancient design. There are also many early accounts of children finding bone fragments and arrowheads in massive quantities as they played in the woods along what is now Main Street. It was from the “Old Iroquois Forest,” as the woods along Main Street in the Parkside area were known, that many of the logs were hewn to build the early structures of Buffalo; many more were used after the village was burned by the British in 1813. In the 1790’s, Western New York was bought from Massachusetts by Oliver Phelps and Nathaniel Gorham, defaulted on, and then purchased by Robert Morris. He was the financier of the American Revolution and, at the time of the purchase in 1791, the richest man in America. Over the next two years, he sold the land to The Holland Land Company. Before that transaction could be completed, however, peace had to be made with the Six Nations, the Indians who actually inhabited the area. That peace was accomplished with the 1797 Treaty of Big Tree, which called for 1,300,000 acres of Native land to be sold for $100,000– leaving the Seneca Nation with a 200,000 acre reservation, to the south of the tiny village of Buffalo. Seneca Chief Red Jacket was paid a $600 bonus at the signing, and was guaranteed $100 a year for the rest of his life. The Holland Land Company, under Joseph Elliott, began surveying the area today known as Western New York. It is this survey that is the starting point for most property deeds in the area, including in Parkside. The first traces of modern Parkside are etched onto the map in 1797 when what is now Main Street is cut through the wilderness, connecting outposts in Clarence and Williamsville with the burgeoning village at the mouth of the Buffalo Creek. That village was officially known as New Amsterdam, but almost from the beginning known to locals as Buffaloe (yes, with an “e” in the early years). While many of the earliest residents of Parkside may have been Native Americans with names long forgotten to history– the names of the earliest white settlers still live on in file cabinets and safety deposit boxes. Many of the following names will be familiar to any Parkside homeowner who has read his or her property deed. Erastus Granger was a central figure in the founding of Buffalo. 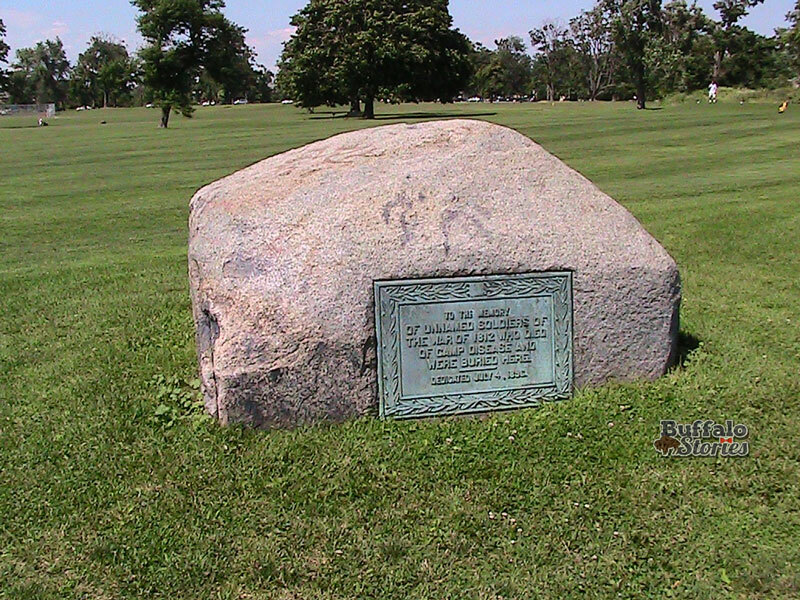 He was among Buffalo’s first permanent residents, and also the first Parkside Landowner who actually lived here as well. Having spent the early part of his life as a land speculator in Ohio, Kentucky and Western Virginia, he was to become an active supporter of the Democratic-Republican Party, and specifically of Thomas Jefferson. It was upon Jefferson’s appointment Granger came to Buffalo in 1804. He purchased a vast tract of land along Main Street that stretched from what is now Forest Lawn Cemetery, north to the Delaware Park Meadow; and as far west as what is now the H.H. Richardson State Hospital Complex on Forest Avenue. His homestead was built along Conjockety’s (now Scajaquada) Creek near Main Street. The area where his home stood is now the northern-most portion of Forest Lawn Cemetery, near the Canisius College campus. He reached Buffalo Creek on horseback March 30, 1804, finding a frontier village of 16 huts, and the streets strewn with tree stumps. He quickly organized a post office. This handled the incoming mail, once a week, as a single horseman “came from Canandaigua with a pair of saddlebags and the trifling mail,” and once a week he returned from Fort Niagara. Within three years of his arrival, in 1807, he was appointed as the outpost’s first Judge. Granger’s most important work came, though, as Indian Agent. He met often with the great chiefs of the Six Nations, shared his harvests with them, and allowed them to continue to use his land on Flint Hill for their councils in the oaks. 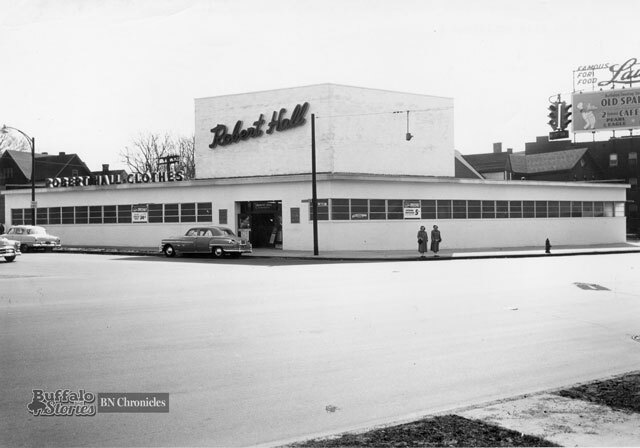 “Flint Hill” is a name little known to the present generation; but their elders in Buffalo knew it as the region mostly west of Main street and north of Humboldt Parkway, embracing most of the Parkside district and the adjacent portion of Delaware Park. The first book ever published in Buffalo was a collection of public speeches given by Granger and his great friend, the Seneca Chief Red Jacket, made as war was declared between Great Britain and the United States. Both men spoke of the desire to keep the Six Nations neutral in the conflict which would become known to history as the War of 1812. Your great father, the president of the 17 fires (James Madison), now gives his red children the same advice which he gave you at the beginning of the last war (the Revolution); that is you take no part in the quarrels of the white people. He stands in no need of your assistance. His warriors are numerous, like sands on the shore of the great lake which cannot be counted. He is able to fight his own battles, and requests you stay home. The Six Nations would stay out of the conflict until the Mohawks, who had fled to Canada after the Revolution, joined on the side of the British.